The contents of each box are limited to items exclusive to Japan and its seasons – Japanese confectionery powerhouses often release seasonal specialities (Cherry Blossom, Momiji, etc.) – It is Taste Japan’s aim to get them to people’s doorsteps all over the world. The service costs just £15 GBP with no hidden extra costs. The price includes all of the snacks and shipping & handling fees. 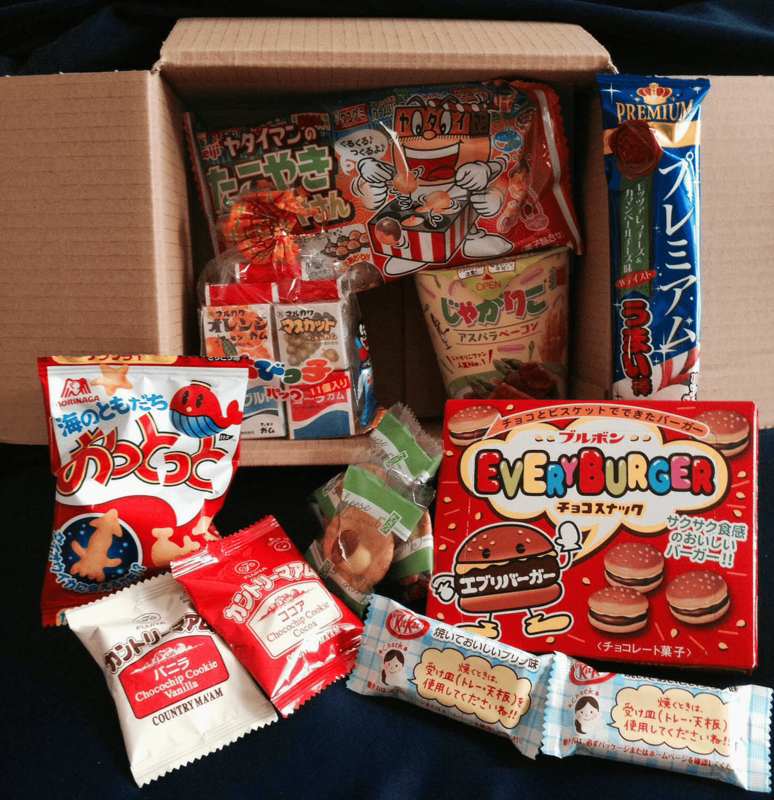 Each month Taste Japan will also run competitions, quizzes and information on Japan to create an online community that can discuss the contents of the box each month. It’s like receiving a box of Christmas surprises from a Japanese Santa each and every month! Taste Japan hope to recreate that Xmas Eve feeling you had as a child every month! You can also order a one-off box to try out for £15 including shipping. How would you rate Taste Japan ?